Bladder senna (Colutea arborescens) is a deciduous shrub with yellow flowers and puffy fruit. This shrub has been given the botanical name of Colutea arborescens and it is part of the Fabaceae (pea) family. This is known as the bladder senna, tree colutea or common bladder senna. The name refers to the fruit, which is inflated like a bladder. This shrub is able to grow in USDA zones 4 to 9. It originally comes from Europe, southwest Asia, and northern Africa. Bladder senna will form into a rounded shrub that is 4-10' tall and wide. You should find a location in your garden where it will receive full sun. The light green leaves are pinnate. 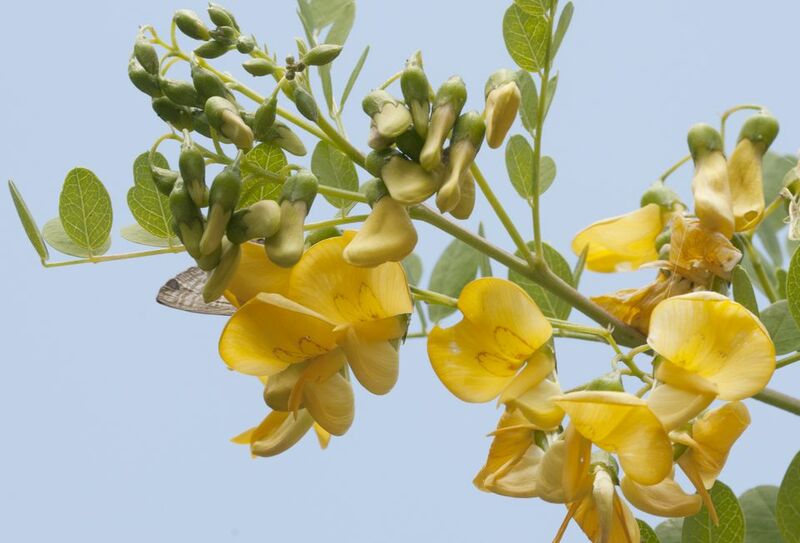 The flowers of Colutea arborescens are yellow and form into the butterfly-like shape that is common for many members of the pea family. An inflated seed pod forms on this shrub after the flowers are pollinated. In autumn they turn to a red color. After it has had a chance to put down proper roots, bladder senna is drought tolerant. You can propagate Colutea arborescens by planting seeds or taking cuttings. If you are using seeds, they will need scarification since the outside is hard. You can choose to create a central leader and make this into a standard tree form. It should not need much pruning otherwise. There are no serious pest or disease problems associated with the bladder senna. What Do I Use Dwarf Deutzia for in Gardening?